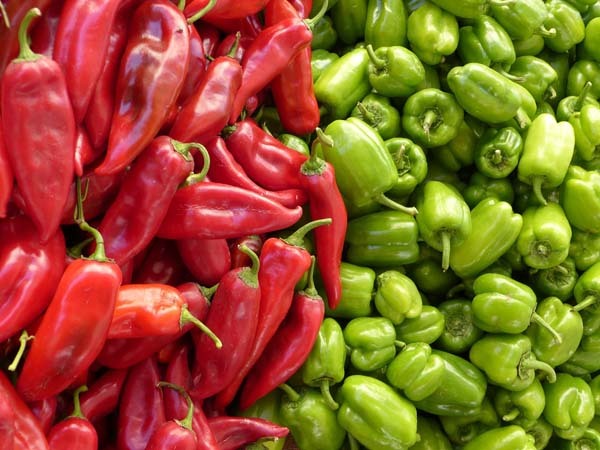 There are around 3000 varieties of chillies in the world and they all come loaded with chemical compounds and vitamins that provide a range of health benefits. What are the most popular chilli types around the world and how to use them? Which chilli is the hottest and which one is no different than a bell pepper? We prepared a special guide to the world’s famous chillies for you, that will answer all these questions! 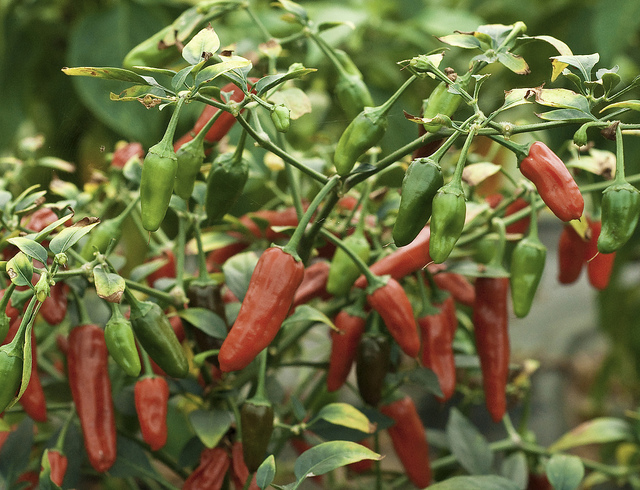 This bright red chilli is grown across the world from Mexico to Thailand and is quite high in heat levels. 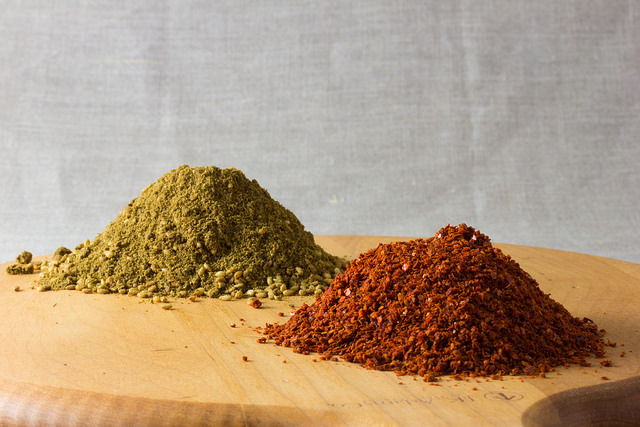 Dried and powdered bird’s eye goes into spicy sauces, stews and soups. They taste best in pickles and chutney. Not as hot as arbor, but pungent enough for someone who is not used to chillies. This medium-sized green chilli is synonymous with Mexican cooking in the United States. This green fruit takes on different hues when mature – red, orange, brown pink and even white. 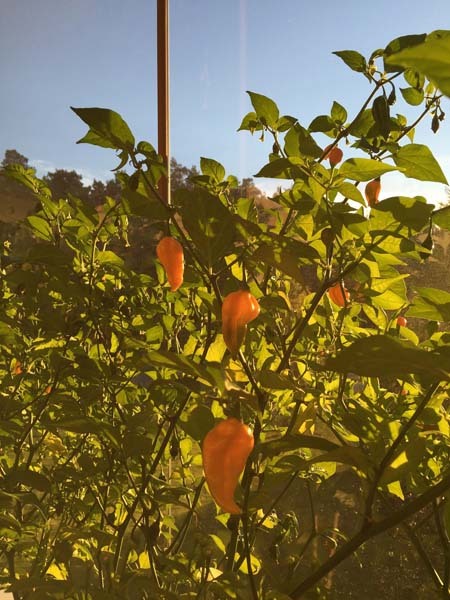 This is the hottest chilli in Mexican cuisine, and is also used to make bottled sauces along with tabasco. 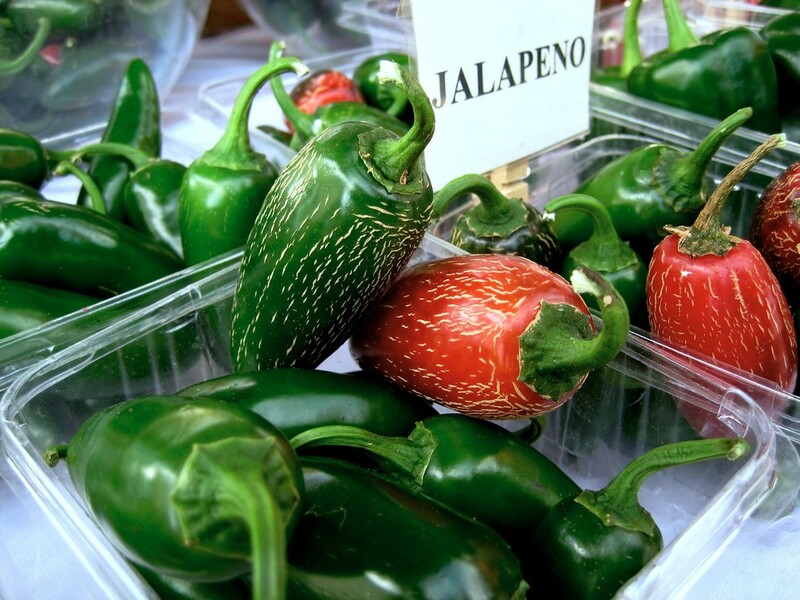 This smaller version of jalapeno with fleshy skin is often eaten raw, as it’s relatively low on the heat index. You can add it to salsa, salads, or any dish as a substitute for its hotter sibling. 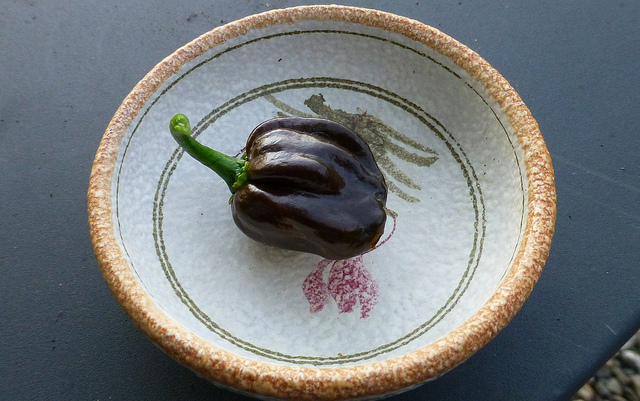 This cone-shaped, large chilli is milder in taste. This fruit is usually dried and ground to make the popular spice powder or flakes. A dried chilli from the South of India (Karnataka) with a slightly wrinkled appearance. It is the red version found in most Indian kitchens. 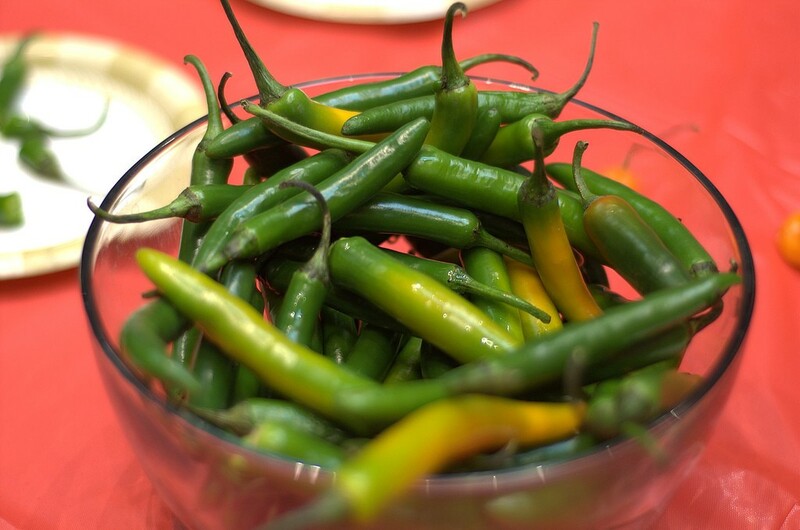 The thin fleshed chilli with medium heat and tarty flavour is used in hot sauces. 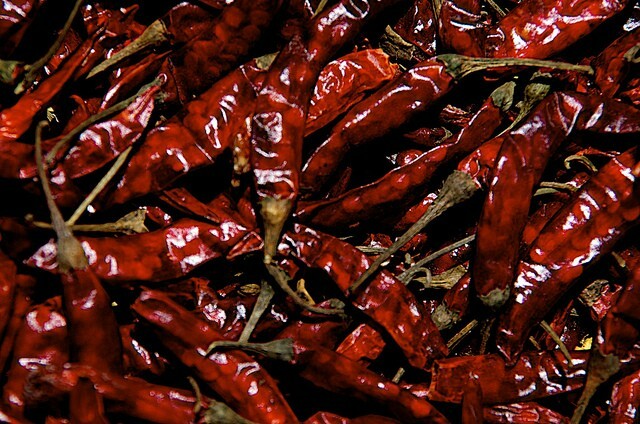 Cayenne pepper, the powdered version, is widely used in cooking in Mexican and Cajun cuisine. 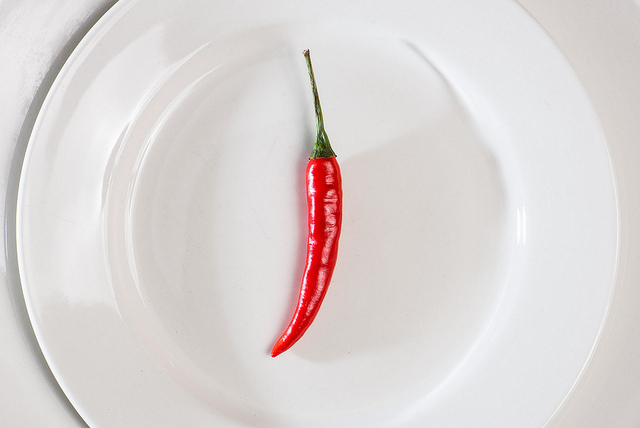 This 2-inch long chilli pepper from Eastern Europe turns red when fully ripe and is hot enough to burn your mouth. Use it in stews, sauces and casseroles. 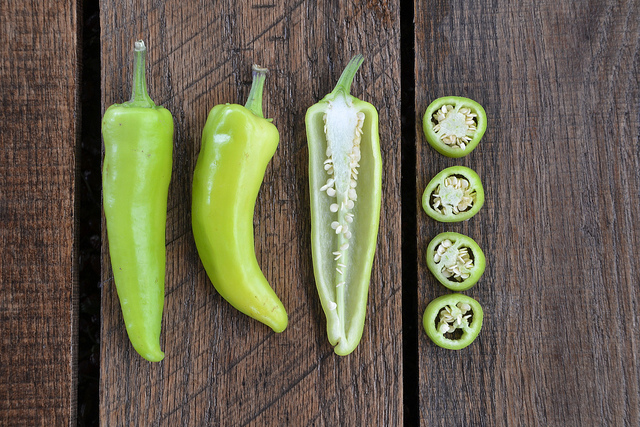 This long, pale green coloured chilli from Africa, a relative of mild habanero, can have you gasping for water with its scorching heat levels. 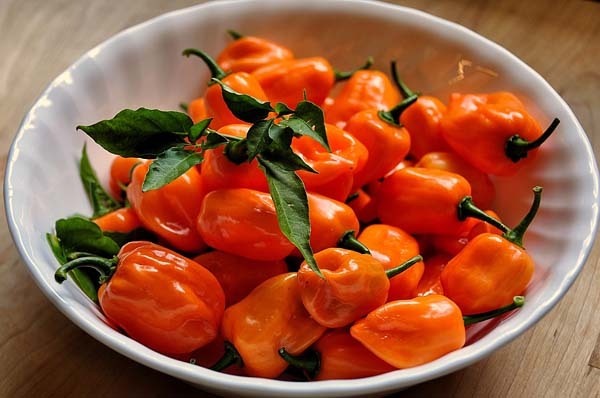 The citrus flavour makes it an ideal ingredient for hot sauces. 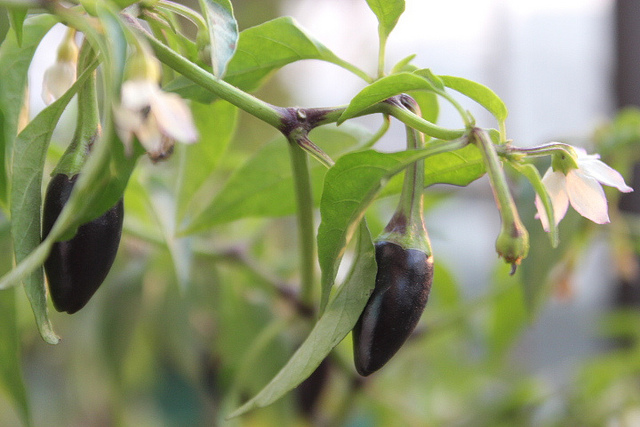 The fiery green chilli from Jamaica gets a deep chocolate shade on ripening. The rich and strong flavour makes this a favourite spice in Caribbean cuisine. You’ll also find it in chutneys and salsas. The long, broad yellow fruit turns bright orange or red when it’s ripe. 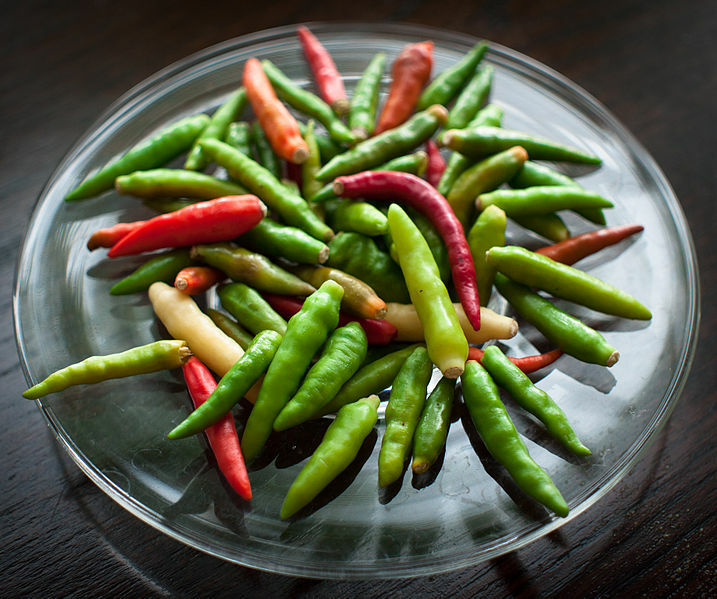 This milder chilli is eaten fried or stuffed, and used in a variety of Hungarian dishes. 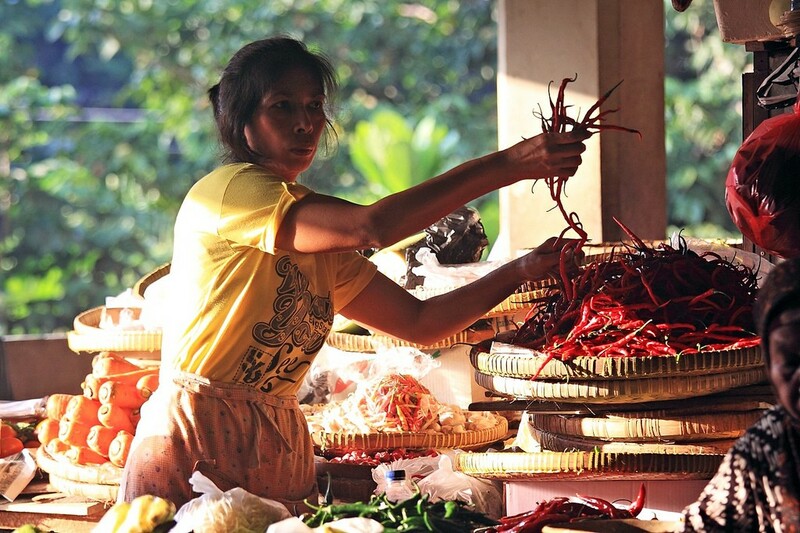 The elongated, pointy fruit is milder compared to other Thai chillies and is used in green curries and other dishes. Red and dried versions are available in Asian markets. You can substitute jalapeno for this chilli. The famous Tobasco sauce gets its name and sizzle from this thin fleshed chilli, a native of Costa Rica. Yellow fruit ripens to a dark orange or red shade. This medium-heat, red chilli is grown in Turkey and Syria. Aleppo is dried and crushed for use in Middle-Eastern and Mediterranean cuisine. 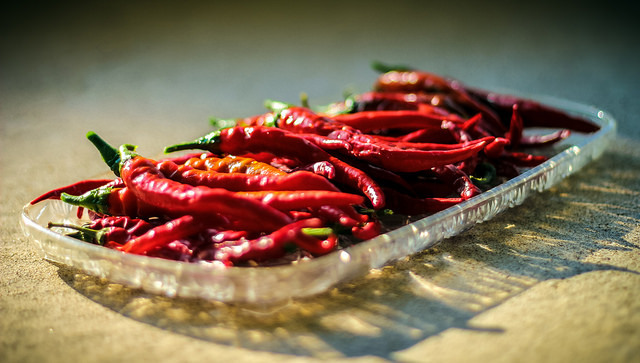 How many of these chilli peppers have you tried? Share with us your experience and favourite recipes!